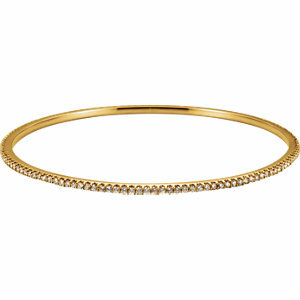 High quality gold and diamond bangles shipped direct to you! 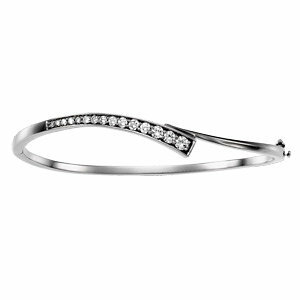 14kt White 5/8 CTW Diamond Bangle Bracelet! 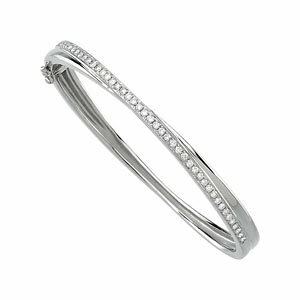 1 1/2 CTW Pavé Diamond Bangle Bracelet! 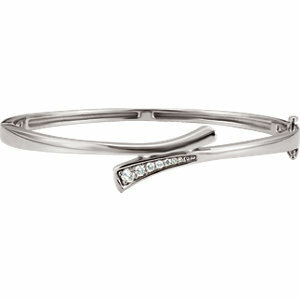 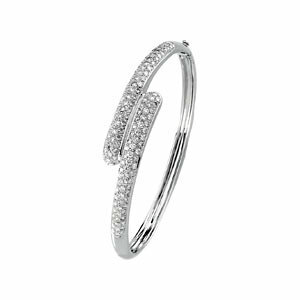 3 CTW Pavé Diamond Bangle Bracelet! 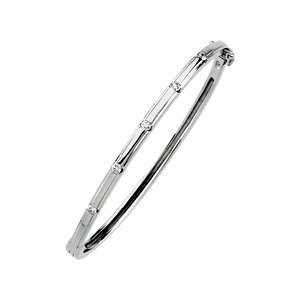 14kt White 3/4 CTW Diamond Journey 8" Bracelet1 CTW Diamond Bangle! 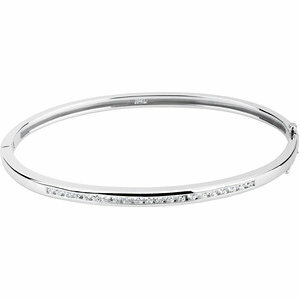 1/4 CTW Journey Diamond Bracelet ! 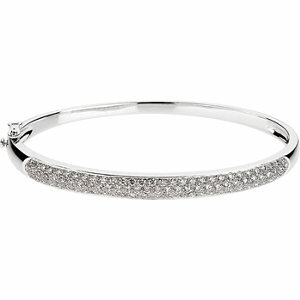 14kt White 1/3 CTW Diamond Bangle Bracelet! 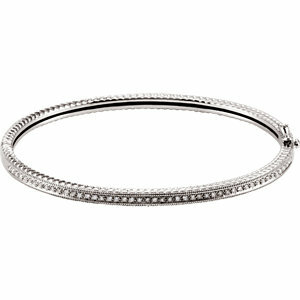 2 CTW Stackable Diamond Bangle Bracelet ! 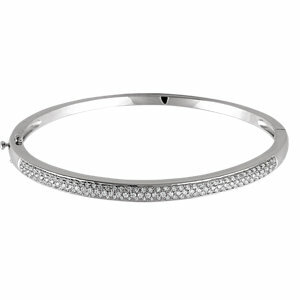 14kt White 1 CTW Diamond Pave' Bracelet!